Performance quotient platinum series flexplates are engineered to handle extreme duty applications and designed to take the punishment of today's high horsepower engines. The 4mm thick centerplate provides a solid foundation for these new designs. Ring gears are precision welded to meet SFI specifications, utilizing robotic machinery and cold-welding process. 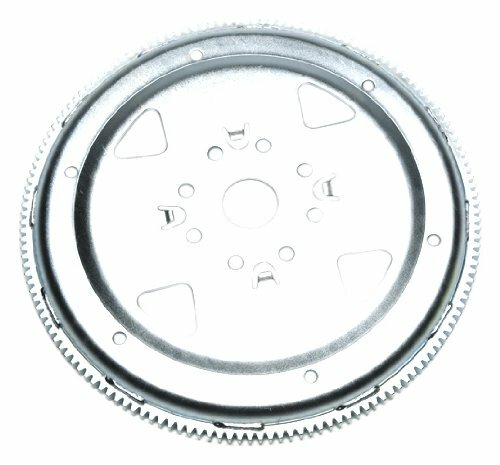 PQ platinum series flexplates are engineered for excellence and are rigorously inspected throughout the manufacturing cycle to ensure that the customers receive the quality that they have come to expect from PRW. If you have any questions about this product by PRW, contact us by completing and submitting the form below. If you are looking for a specif part number, please include it with your message.